Offers created by advertisers are set to “Pending” until a DCMnetwork employee approves them. Want to know more? See more details about How to Create an Offer. Can an advertiser change their offer's category, geo-targeting or commission? 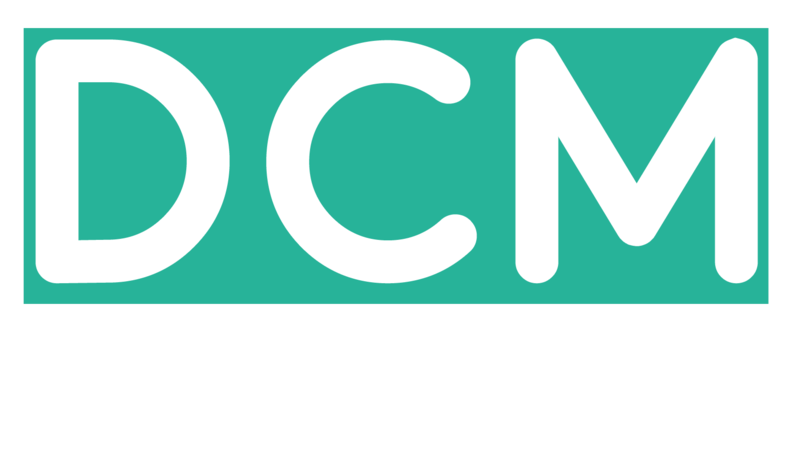 Advertisers can change the commission for their offer on DCMnetwork. This will send a notification to all affiliates. Be very careful when editing commission or other basic details about an offer. How can advertiser edit an offer? Advertiser's are not able to edit offers when they are live. Only pending offers can be edited. Creative Details and How to Upload Creatives?